Illusive yet captivating just like it's namesake, the Salomon Salomon der Snowboard is back at it again with a unique shape and graphic genius conjured up by Chris Grenier. For 2018, the Salomon der was updated to feature a freestyle-specific edge bevel for peak park performance straight out of the box! 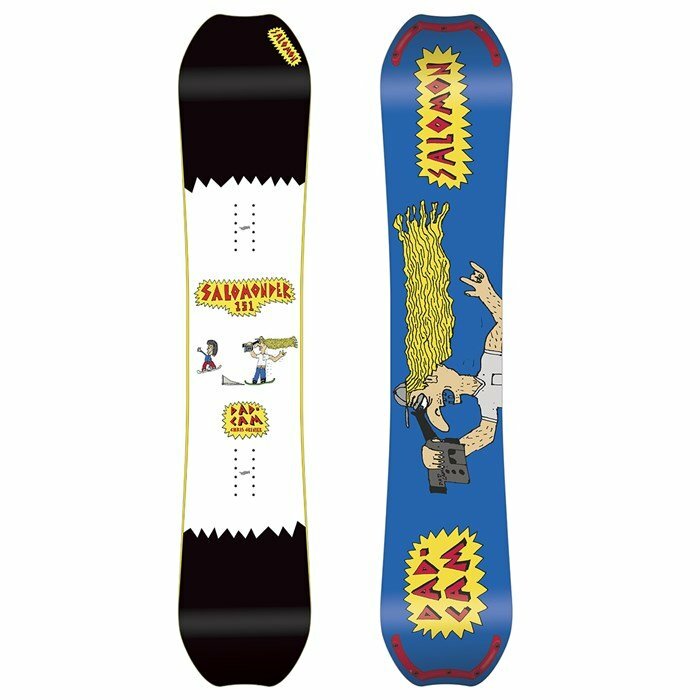 Soft, flexy and damn-near indestructible, the Salomon Salomon der Snowboard is the jibby park board that'll allow you to lay down the greasiest, most buttery presses folks have ever seen!